NEW YORK, NY, January 25, 2018	(Newswire.com) - ​​The International Women’s Entrepreneurial Challenge (IWEC) Foundation announced two strategic appointments to its board of directors: Her Royal Highness Princess Noor Asem of Jordan and Fernando Hernández, Supplier Diversity & Sustainability Director for Microsoft. As for HRH Princess Noor Asem of Jordan, Ambassador Davis added: “Her Royal Highness Princess Noor Asem of Jordan was tremendously generous with her time and attention to our guests and awardees, and we were riveted by her expertise developing business and leadership, especially for women entrepreneurs in Jordan and Europe. 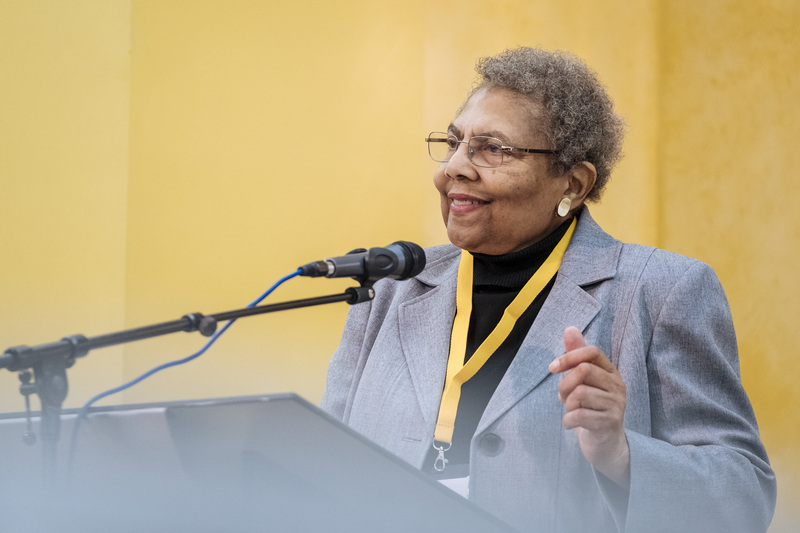 HRH Princess Noor Asem of Jordan and Fernando Hernández are both equally firm supporters of women in business, and IWEC looks forward to their input and collaboration,” said Ambassador Davis, in closing. Beyond her royal duties, HRH Princess Noor Asem of Jordan is an executive and certified coach with the Coaching Training Institute, focusing her programs on empowering youth and self-development. 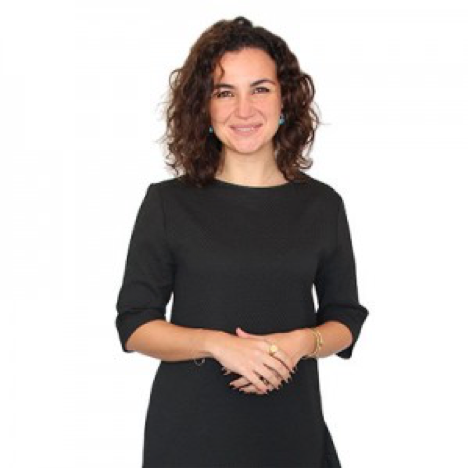 Her consulting and coaching work spans from delivering mindfulness programs for teachers, leadership development across industries and self-actualization programs for executives in the Middle East. She says of her work: “My life’s mission is to play a catalyzing role in the global movement supporting the development of authentic and self-aware leaders who are co-creating a shared vision for the betterment of society and our collective evolution.” HRH Princess Noor Asem of Jordan is also the chapter president of MELA, a business network that unites Arab leaders who together shape the future of the Middle East. 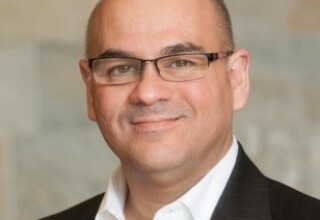 Fernando Hernández serves as Supplier Diversity and Sustainability director for Microsoft Corporation. In this capacity, he drives Microsoft’s strategies to achieve supplier diversity objectives. He is responsible for the company’s $1.9 billion+ annual Supplier Diversity initiative. He serves on various boards, including the National Minority Supplier Development Council, the Women’s Business Enterprise National Council and the Billion Dollar Round Table. 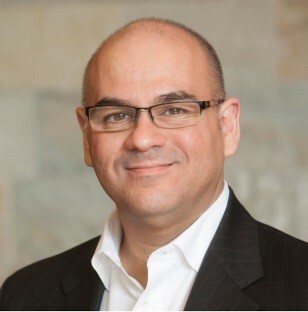 Prior to joining Microsoft, Mr. Hernández served as senior vice president of Multicultural Marketing Strategy for Washington Mutual Bank, where he established, developed and implemented comprehensive multicultural marketing initiatives. He formerly served as executive director of Supplier Diversity with AT&T. He focused on providing strategic direction to AT&T’s Supplier Management & Business Unit clients in development and implementation of policies, strategies and programs related to the enterprise-wide MWSDVBE (Minority, Women, and Service Disabled Veterans Business Enterprise). Mr. Hernández was the first to establish and implement multicultural B2B and consumer marketing (Hispanic, African-American and Asian) at AT&T in 1991. This resulted in the creation of a $4 billion market segment. IWEC is a New York-based international economic empowerment organization exclusively for women business owners, formed in 2007 with the assistance of the U.S. Department of State. In addition to the State Department, its founders include the Barcelona Chamber of Commerce, the Manhattan Chamber of Commerce (MCC) and the FICCI/FLO Chamber in New Delhi. IWEC’s mission is to develop a global business network for successful women entrepreneurs, helping them gain and expand access to international markets by presenting a platform to exchange knowledge, experience and connections, and to promote dialogue among women entrepreneurs and business leaders throughout the world.